As a Digital Marketer, Caspar is responsible for researching, writing, and editing Human Made’s portfolio. He lives in Potsdam, Germany, with his wife, cat, and dozens of pitch-black Moleskine notebooks. 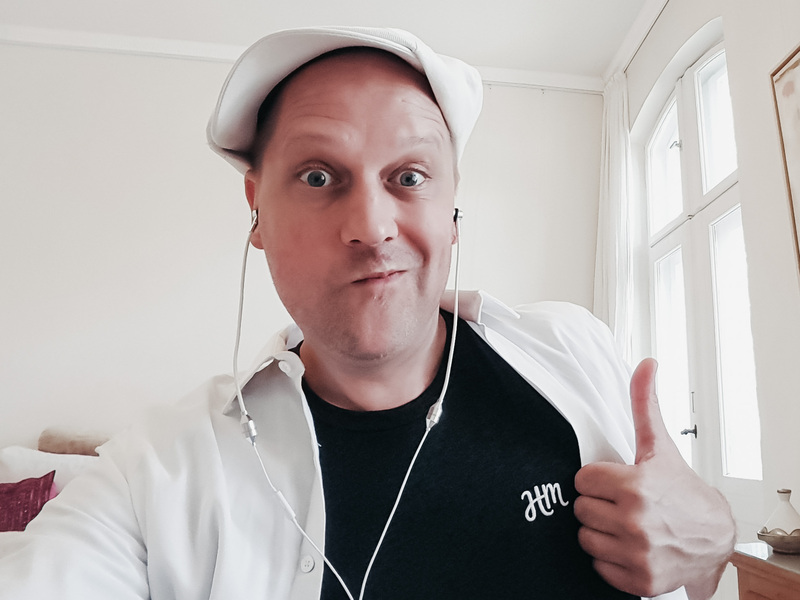 Having worn many hats, from songwriter and musician to bar owner to carpenter to web developer to customer support agent, Caspar joined Human Made as Digital Marketer in 2018 to assist in writing and producing marketing material across the company. During his five years in plugin support, Caspar gathered hands-on experience of what real-life WordPress looks like for the average site owner—a topic he distilled into multiple WordCamp talks (available at WordPress.tv). His in-depth analysis on AMP and WordPress received positive feedback from both, fans and critics of the AMP project. WordPress’ community and Caspar go way back to 2011 when he co-founded the first WordPress Meetup in Germany. He later co-organised two local WordCamp-like events, and assisted on the founding organiser team of WordCamp Europe. While he is less active in WordPress’ community channels these days, you’ll definitely find him at WordCamps all over Europe and Africa where he speaks occasionally and enjoys hanging out with old and new friends.